Our armored vans can be used as SWT vans, money transport vehicles, tactical vehicles, and more. When you come to #1 Armored Vehicles you'll choose from not only vans but also armored cars and armored vans that include SWAT trucks and other SWAT vehicles, bulletproof trucks, and much more. We take great pride in the performance and state of the art design and engineering of our armored cars and armored trucks and vans. Let us help you today. Each of our armored vans, and all of our armored vehicles, includes a structurally sound body that will resist wear and can be remounted on a new chassis many times. 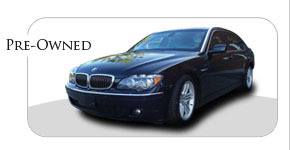 With a host of choices including SWAT vehicles, money transport vehicles, tactical vehicles, and bulletproof trucks in stock, you're certain to find the vehicles to meet your security needs. Rapid deployment SWAT vans are just an example of the armored vans waiting for you at #1 Armored Vehicles. 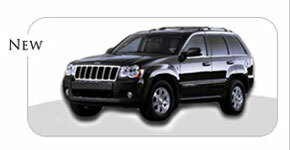 We also offer armored trucks including SWAT trucks and several armored cars. No matter what you choose we'll custom design to your exact specifications to ensure maximum safety for both driver and freight.